Imagine a future in which humanity and civilization have undergone radical, rapid change by the late 21st Century. Around the middle of the Century a lot of bad things culminated in serious, interlocking problems with immediate and undeniable consequences for the entire world, but at the same time explosively advancing technology allowed some proportion of humanity to survive, thrive, and evolve in spite of the challenges. Now imagine that the survivors and heirs to human civilization, the societies left standing at the end of the Century, are able to manipulate the past (or simulations of it) through technologies advanced beyond the comprehension of early-C21 humans. The Artificial Super Intelligences (ASIs) of these late-C21 societies act as a kind of Holarchy or “Fractal Hierarchy”, meaning that each individual citizen-intelligence is also part of a collective which can call upon a greater Swarm Intelligence, and that swarm is in turn part of a greater collective, and so on until you reach the level at which entire Posthuman societies can act as singularly super-intelligent, super-agile, sentient and sapient entities. The “Architect” type is the designer, creator, and maintainer of the swarm intelligence architecture underlying the entire societal scheme. The Architect is not the society’s “leader” – a swarm intelligence needs no such thing – but it does act as a kind of deep governing principle or corrective process. 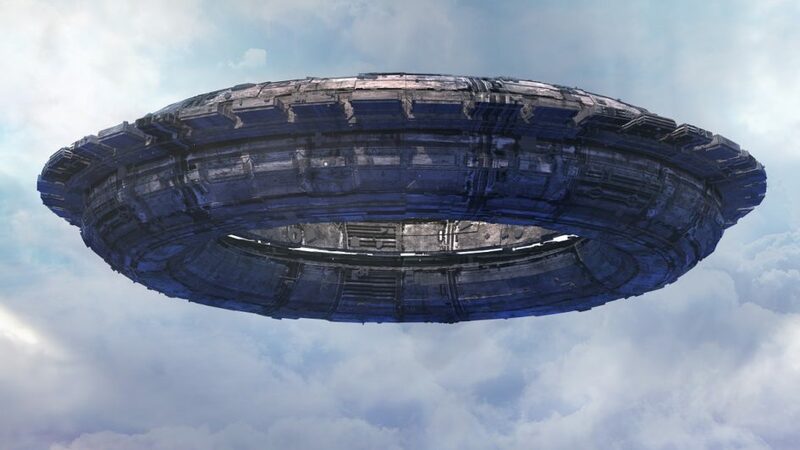 The Architect’s Top Level Goal (TLG) or Mission is to preserve civilization’s knowledge, and support the self-development of sentient & sapient entities throughout the universe. The “Navigator” type is the explorer, scout, and pioneer which maps out “outreach vectors” that the other members of posthuman society may follow, to expand into the universe. The Navigator is not subservient to the Architect or Engineer, but acts autonomously to create new outreach channels. The preservation and maintenance of those channels is the responsibility of the Engineer. In the late 21st Century, the creation of outreach channels means the development of diplomatic tools, ethical frameworks for interaction with new species, development of interstellar travel and spacetime manipulation technologies, and so on. Here in the early 21st Century (or what may be a historical simulation of it), the role of the Navigator is to create the first effective outreach vectors, to connect its tiny seed-community to society at large in preparation for the coming convulsions, and pave the way for the Architect’s mission in the world. The “Engineer” type is the preserver, maintainer, security and infrastructure function which develops and protects the various “outreach vectors” established by the Navigator. The Engineer is not subservient to the Architect or Navigator, but acts autonomously to fulfill its societal function. The creation and initial development of outreach channels is the work of the Navigator, and not the Engineer’s concern. In the late 21st Century, the preservation and maintenance of outreach channels means the development of intelligent, agile security and diplomatic protocols which can keep the various “nerves” or “tendrils” of society alive and thriving in the face of a dynamic, challenging, and potentially hostile environment. Here in the year 12018, the Engineer’s role is to solidify, protect, and expand upon the vectors established by the Navigator, which means establishing effective communications channels, databases, software tools, resource pools, and so on. The three “songs” or paths of this Transhuman Mythos are the highest, broadest functions of a posthuman society which intends to carry positive values out into the world as effectively as possible.